SO many things have been going on since Thanksgiving. I do apologize for not posting since November. Can you believe that it’s the new year?! December flew right by! Let me give you a quick recap of what’s been going on in my world. 1. 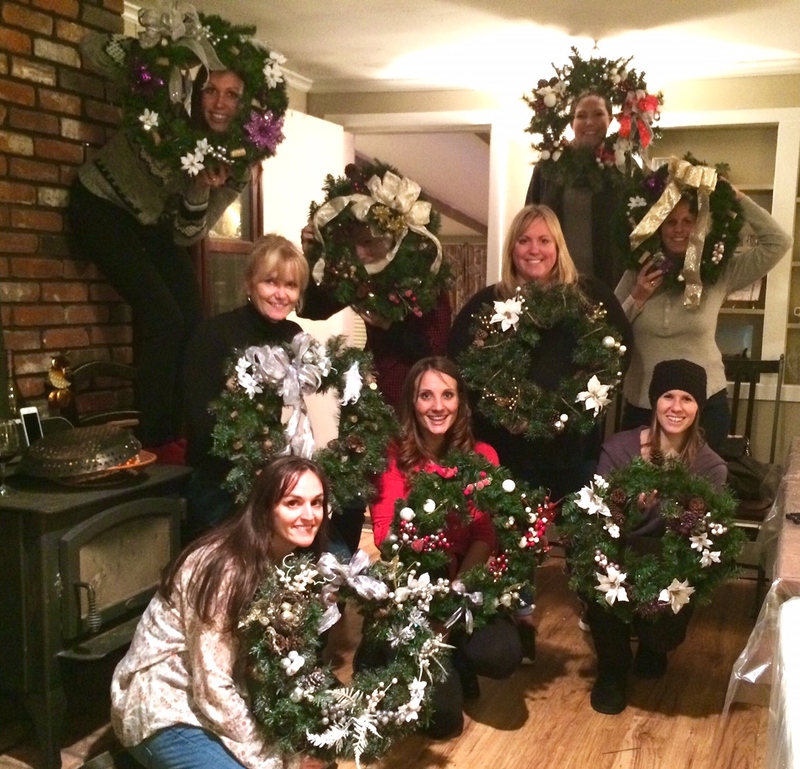 Wreath Making Party! After Thanksgiving, my friend Jess got all the ladies together to show off our crafty skills and get in the holiday spirit. Of course wine and delicious eats were involved, and dancing, of course. 2. 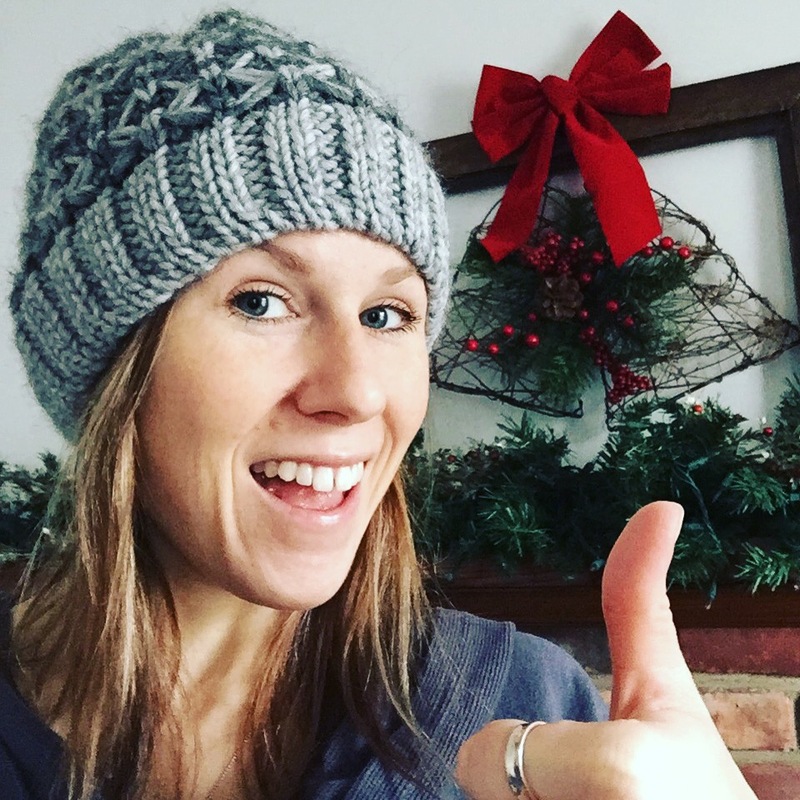 I joined a Healthy for the Holidays Challenge that ran from November 30th through January 3rd. 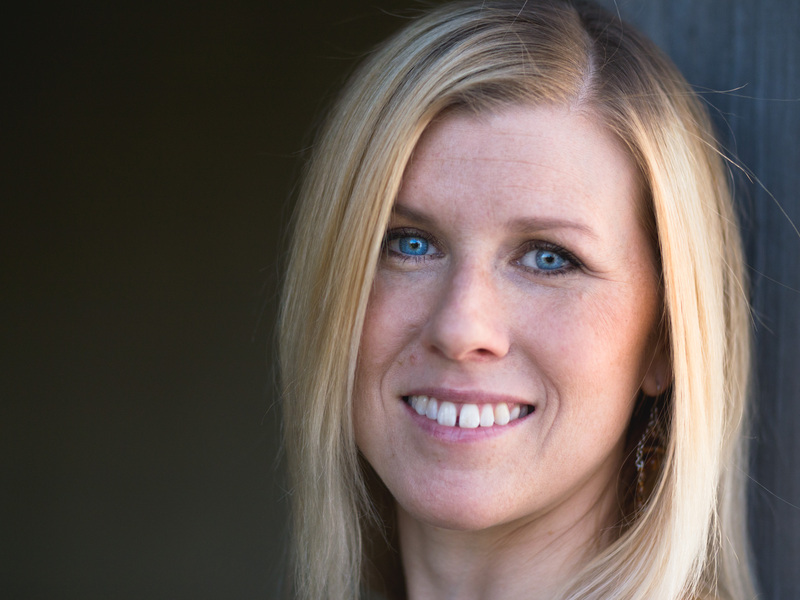 IIN grad and Health Coach, Brittany Mullins, started this to keep people accountable and not get too off-track this holiday season. The challenge consisted of 10 healthy habits to complete each day. My little competitive spirit kicked in for this one. Though I fell a little short around Christmas, I stayed on track and feel really good overall coming out of the festivities. Our Facebook Group was so supportive and great to connect with. Congratulations to everyone who completed this challenge! 3. On December 15th I graduated the Institute of Integrative Nutrition!! I’m officially an Integrated Nutrition Holistic Health Coach and it feels AMAZING! There’s so much to plan and so much to do, I can’t even wrap my head around it right now. An exciting new venture awaits! 4. Christmas time! It’s always nice to get together with my family. We keep it pretty low-key: hang with Dad before he takes off to warmer climates for the winter, Christmas Eve dinner with Mom, and on Christmas day we open gifts and I pretty much lounge around all day in my pajamas. Since it was in the upper 60’s this year, my Mom and I went for a really nice walk through the neighborhood. 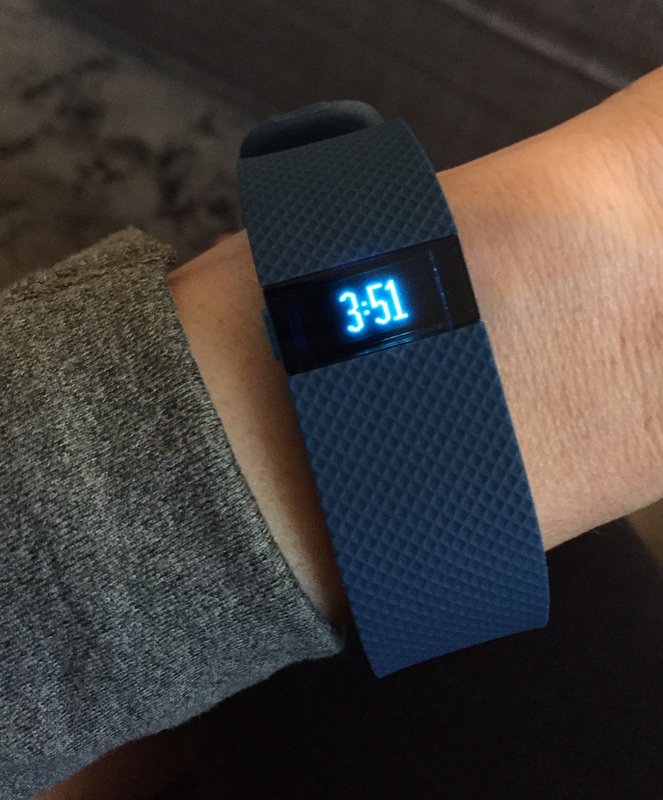 I also got to put my new Fitbit Charge HR to use! Very excited to have this little gadget in my life. Well, I am committing to living yeast-free. Sometimes I feel like I am a broken record here, but I have to start getting real about it at some point. Simply put, my body is easily susceptible to candida overgrowth and I have to accept that. As always, the beginning of any lifestyle change is the hardest. In this case, I have to be on a strict diet for about 60-90 days to kill candida in the body and restore gut flora. Fortunately I got a jump on this and started weaning off the “bad” stuff after Christmas. I am absolutely going to enjoy my birthday dinner this weekend, but Monday, January 11th, is Day 1 of The Candida Diet. I’m ready. Other than that, I’ll be posting more!! Yay! Finally! Now that I will have more free time, I get to share more with all of you! 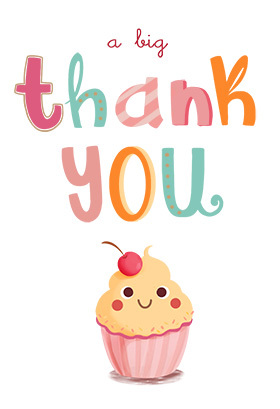 I can’t thank you enough for sticking with me through the lulls and supporting this blog. You guys rock!